I love the beginning of the year, sitting down with a hot cup of tea and my quilting notebooks, to plan lots of projects. 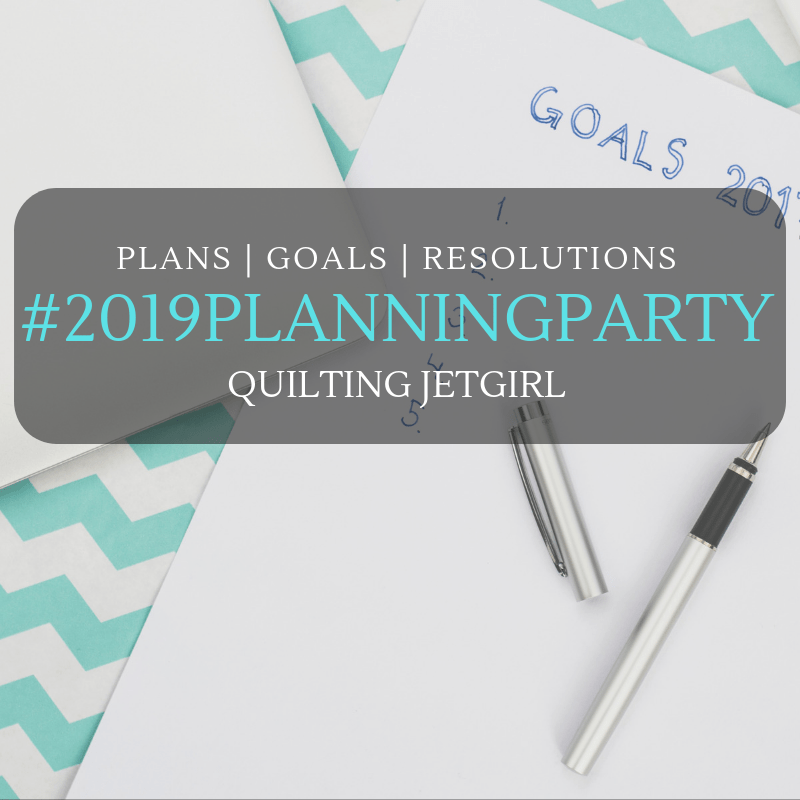 This year I am happy to participate in Quilting JetGirl’s 2019 Planning Party. My Word for 2019 is “Fresh.” I picked it to remind me to work more quickly and intuitively, especially in thread sketching and free motion quilting. Finish large projects (see the five below). Finish watching the Craftsy classes I have purchased. Finish up a large tub of non-quilting cottons. Re-purpose old tablecloths by dyeing and painting them. Experiment with threads of different fibers, sizes, and weights, in practice pieces. Sort through supplies and streamline my studio. Repair this colorful quilt for a family friend. Vintage Flower Snowball quilt top is basted and needs to be hand-quilted. 60 degree triangle quilt top based on “Papers and Plums” by Alexandra Ledgerwood — needs to have borders of some sort added, and to be machine quilted. These shirting blocks need to be made into a finished quilt. “Pixilated” needs to have its hand-quilting finished. Or at least an updated picture needs to be taken, since this one was from the “what would it look like with these blocks added?” stage. I am looking forward to a busy year, and to hearing your plans for the year as well. If you need ideas, click on the button above to see other plans, goals and resolutions from Quilting JetGirl! What a great word and acronym to remind you of your goals for the year! 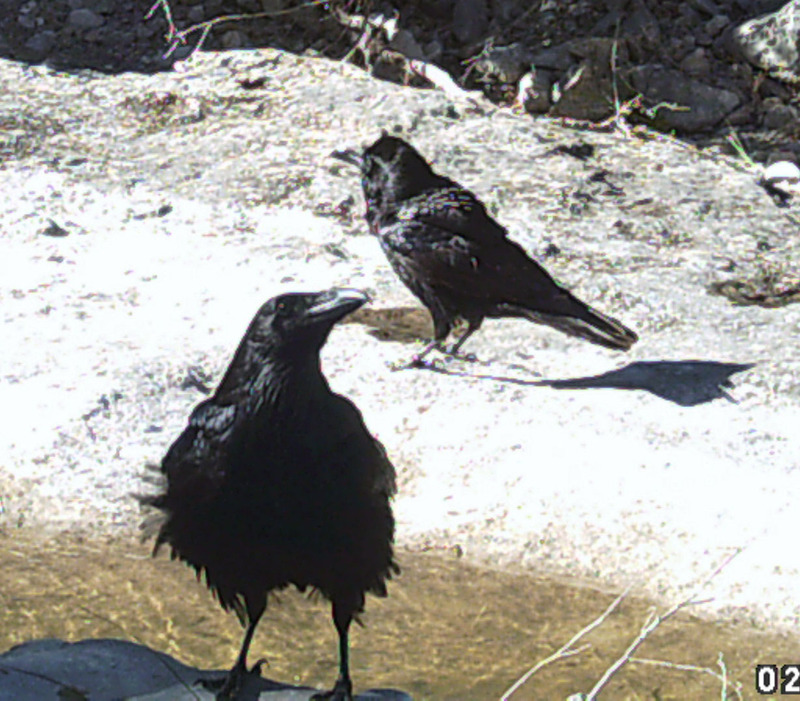 I hope you have a wonderful 2019 and thank you so much for sharing and linking up with the Planning Party. Thank you so much for hosting the Planning Party and for visiting! I love your acronym. I have my list made on what I want to finish and then broke it down to a weekly list. I will have to check out the Planning Party. Consider me officially tickled. You are always so funny! It’s great to have a bright, shiny new year to reset one’s ambitions. For me, your hand quilting project would be the hardest to achieve. The two machine quilting ones are doable, and I hope you get them done as I think they’ll be great. I look forward to seeing what you do with the repair project. I agree with you on the wonders of a reset! 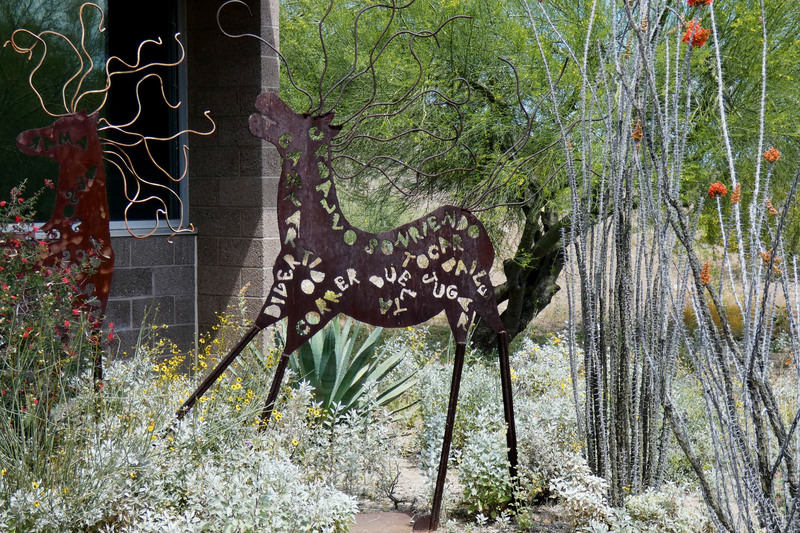 I am looking forward to your posts this year and where you go with your art quilts! Goodness, a list to start the year! Good for you. I know I need to make a baby quilt this year (soon!) and it would be good to finish the one I have in progress on the quilting frame. Other than that, honestly, I don’t think I have specific finishes in mind. That’s both good and bad. Well, aren’t you just the eager one, with a big list already made! Your goals, though, are really exciting–those projects are so different but would be satisfying to the max. I especially love that vintage quilt top!